Need to complete a course in a hurry? Online courses can be downloaded for offline viewing. Courses are also available in print sent in the mail. Current and Past Customers: Your Account is Already Set Up - Just Log In! You can purchase courses, view your course history or just see what’s in your secure account— it’s all here waiting for you. You can even take an exam for a course you have already purchased: It’s all online—a PDF of your course, exam questions, answer choices, instant grading, and certificates. Simply click on the "Login" button on the black menu bar above this box. Use the email address that you used when you last purchased a course on our old website. Your email address also serves as a temporary password. Once you have logged in, create your own password in the “My Profile” page in your account. Your privacy is important to us: We will not share your information or send you marketing emails. Have a question? Call us! 1-800-588-7039 or use our pop-up chat window. Welcome to Beacon Hill Financial Educators! Earn CFP ®, CPA, and IRS CPE online, all from your secure account. 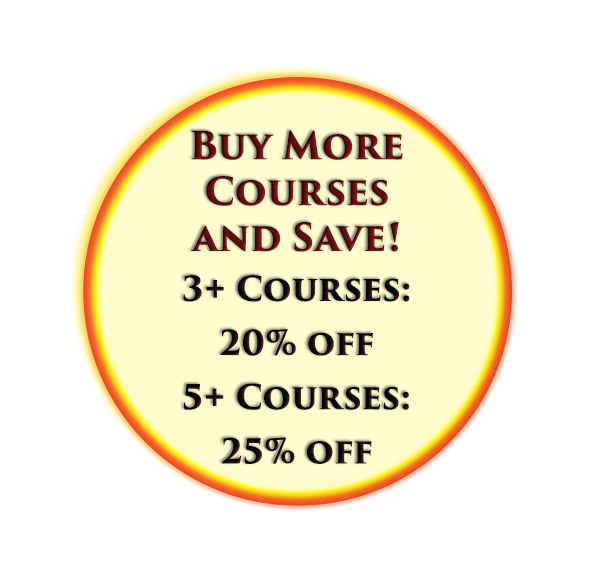 Purchase courses in Print or Online formats. Take exams online for instant grading and certificate. Save, view and edit your account information for a faster checkout process. View your course history and download past certificates. Create multiple billing and shipping addresses. Access your secure account anytime from anywhere. Your privacy is important to us: We will not share your information or send you unwanted marketing emails. Beacon Hill Financial Educators self-study courses are available in print or PDF, in all subjects: ethics, financial planning, accounting, auditing, tax, estate planning, retirement planning, investments, insurance, specialized knowledge and applications. Approved CE Sponsor for the IRS. Updated CFP® Ethics Course Now Available!